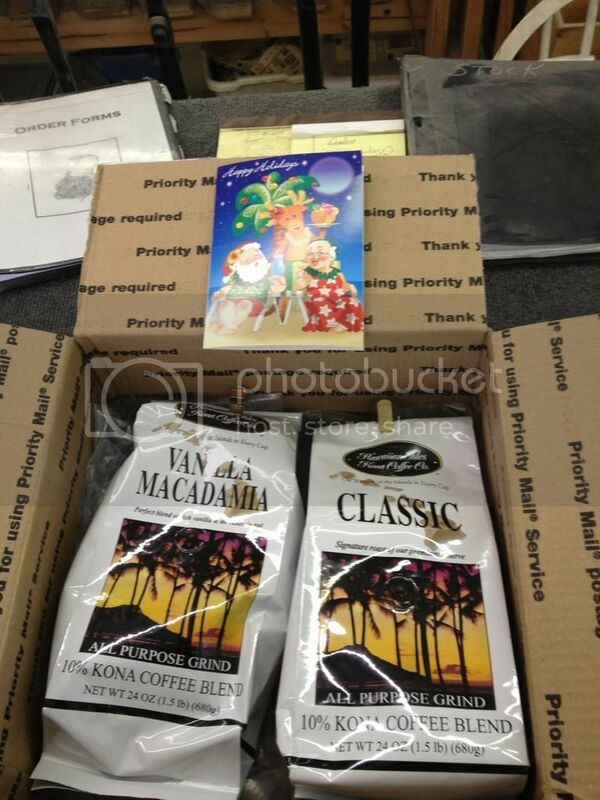 Darryl from Hawaii loves his Striker Bows (he has more than one) so much he sent us some Hawaiian Kona coffee just to show his appreciation. What a nice surprise! It has been so cold here the coffee will for sure warm us up. Thank you Darryl! We are so lucky we have such great customers it makes our job so enjoyable!! Re: Striker Bows has such great customers!